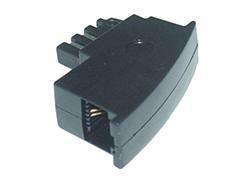 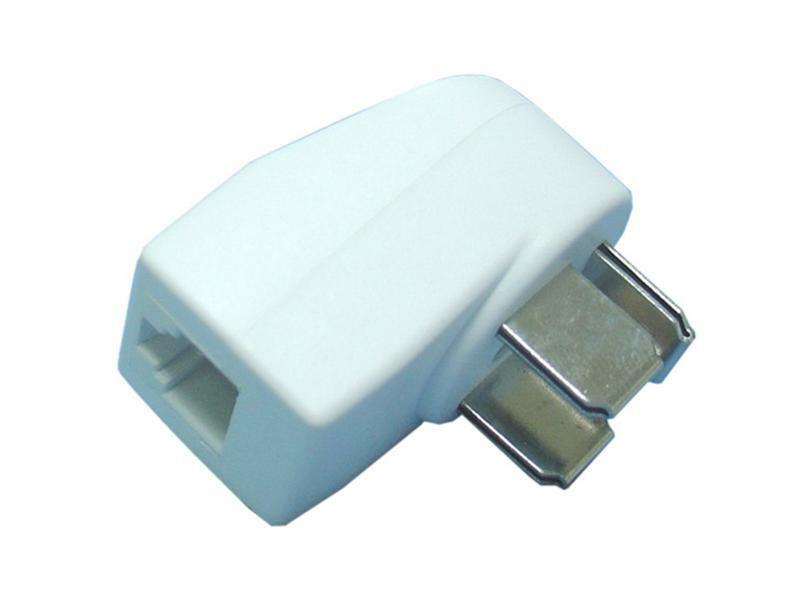 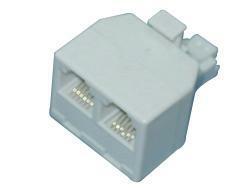 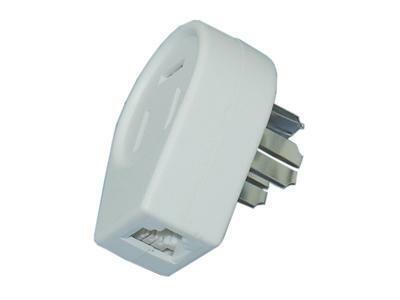 This is a telephone splitter adapter that switches Danish plugs to the US (RJ11/RJ12) jack, hence it adapts to the connection of communication devices, such as telephone, fax machines, etc. 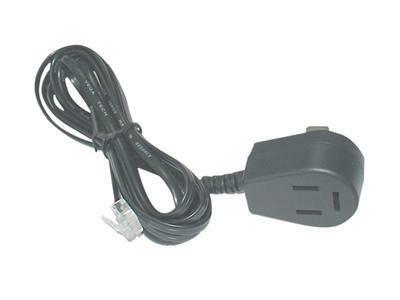 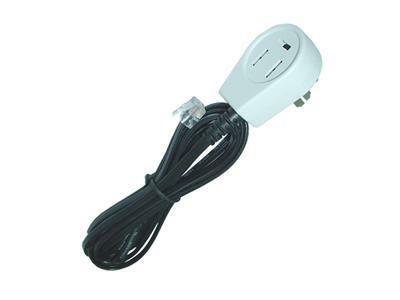 * RJ11 extension cord can be plugged in the RJ11 female jack of the adapter, which can connect to a telephone or fax machine. 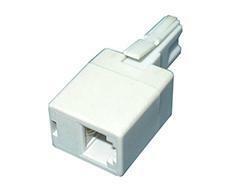 A telephone cord coupler, switching the Denmark plug to the US (RJ11/RJ12) jack, adapts to the connection of telecoms equipment, such as telephone, fax machines, etc. 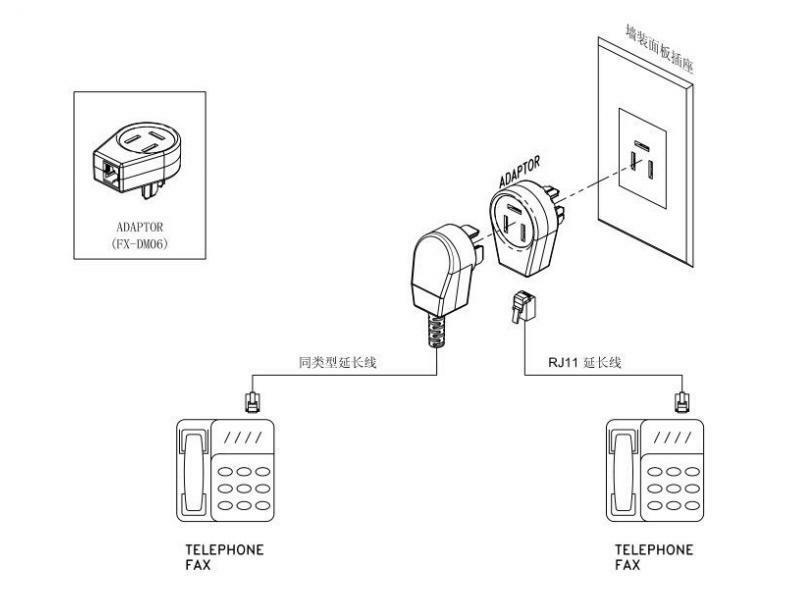 Meanwhile the female end can connect to another Denmark telephone plug. 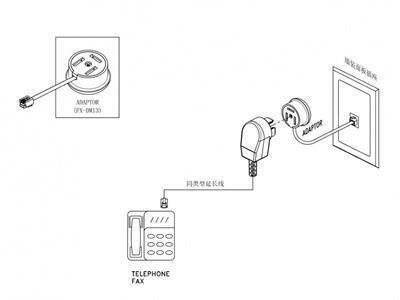 * Insert the plug of the adapter into the wall socket panel. 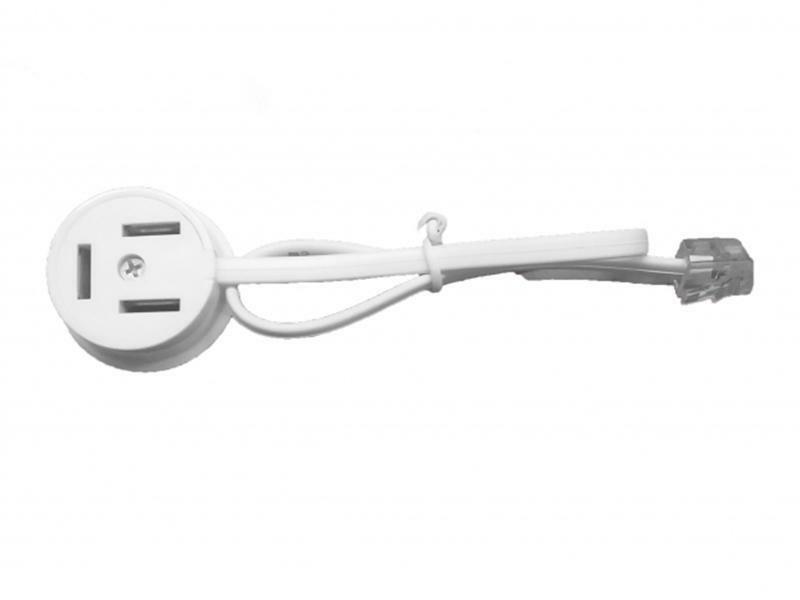 * RJ11 extension cord can be plugged in the RJ11 female jack of the adapter and connected to a telephone or fax machine. 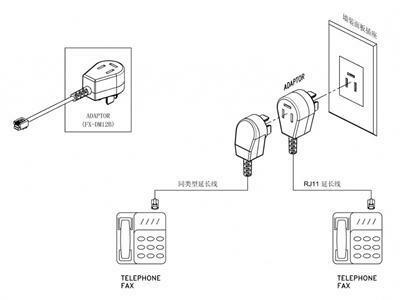 * Denmark extension cord can be plugged in the Denmark female jack of the adapter and another end can connect another telephone or fax machine. 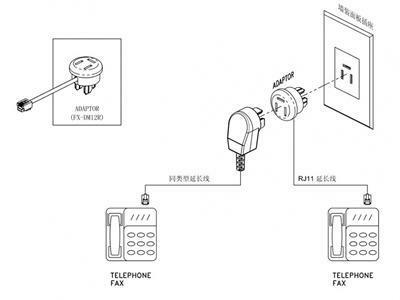 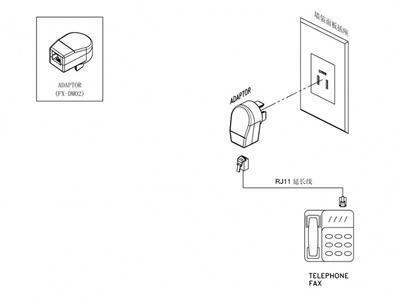 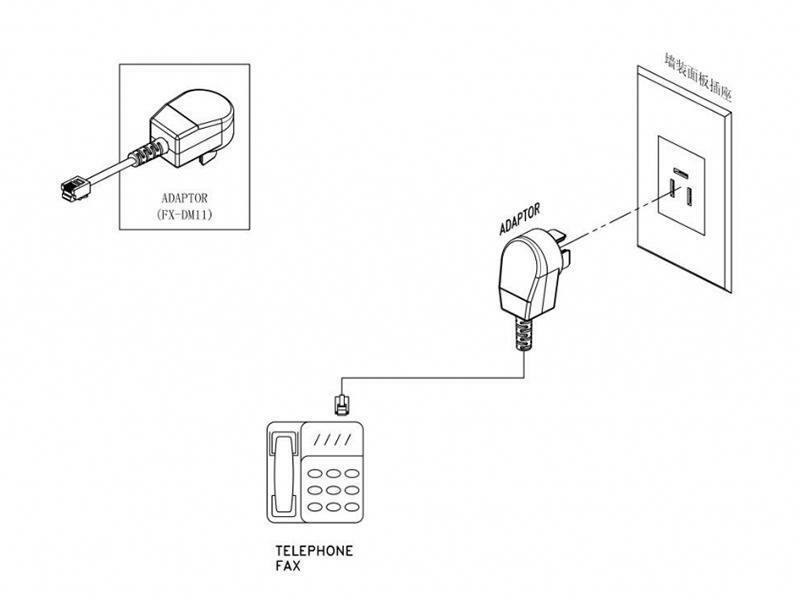 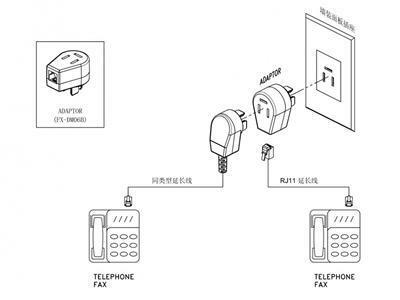 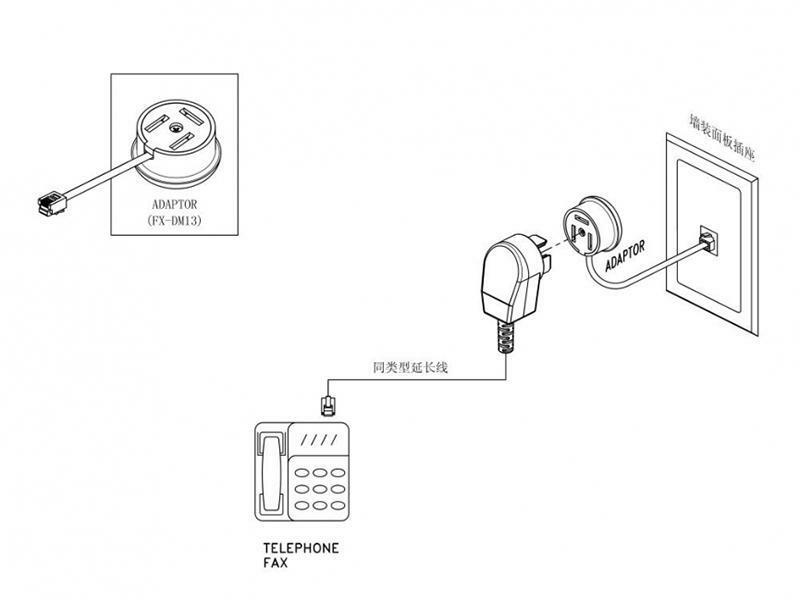 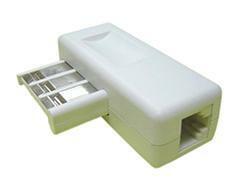 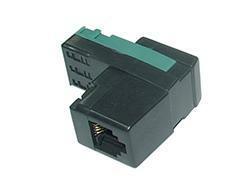 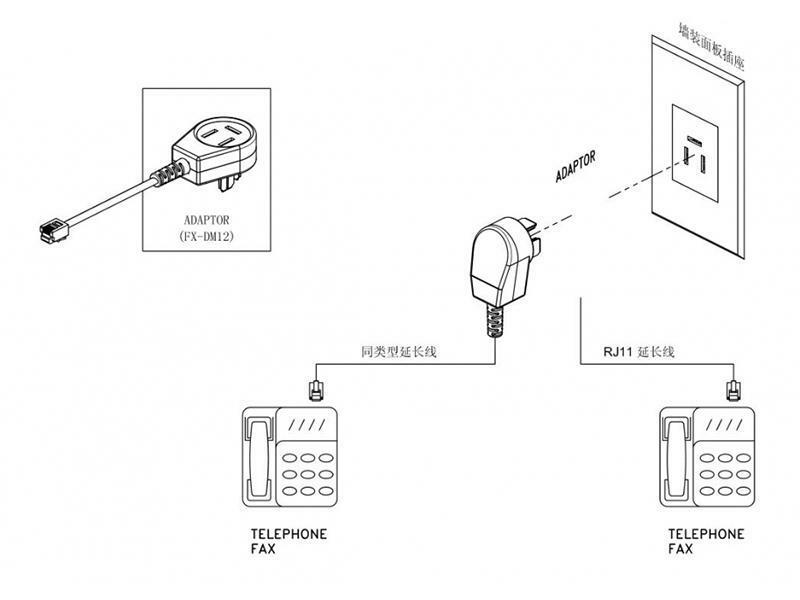 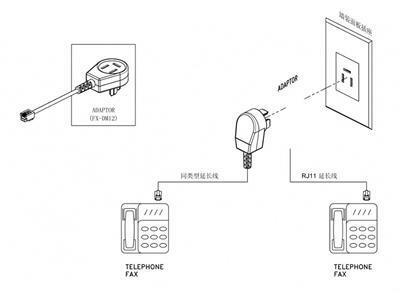 * Two telephones or fax machines can be used at the same time to adapt to different sockets. 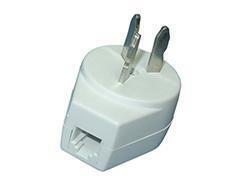 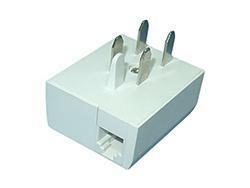 A telephone socket adapter, adapting the Denmark plug to fit US (RJ11/RJ12) plugs, which can directly connect communication equipment, such as telephones, fax machines, etc. 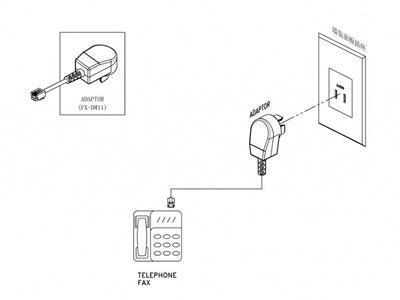 * RJ11 extension cord can be plugged in the RJ11 female jack of the adapter, whose another end connects to a telephone or fax machine. 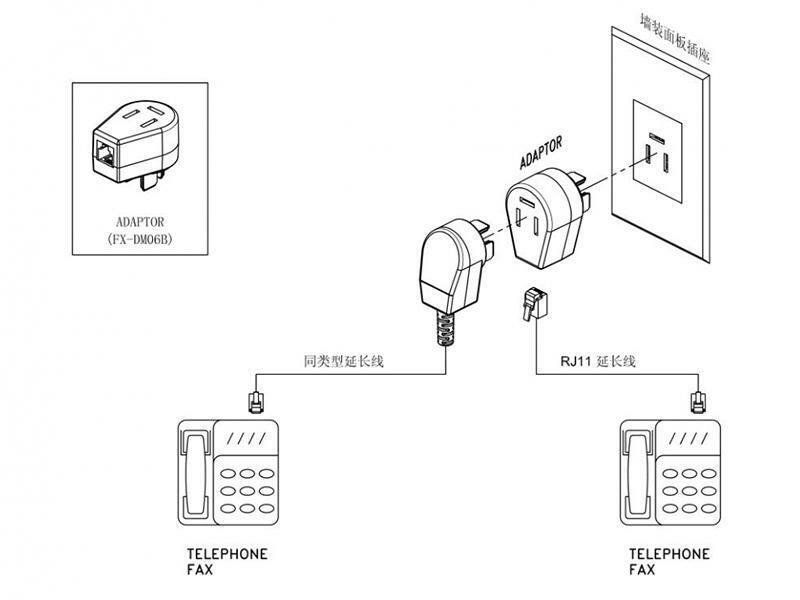 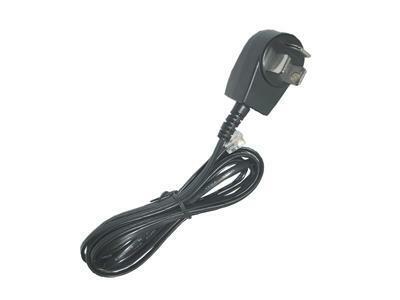 A phone splitter adapter, switching the Denmark plug to the US (RJ11/RJ12) plug, which directly connects to communication equipment, such as telephone, fax machines, etc. 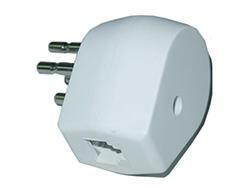 Meanwhile the female end can connect to another Denmark telephone plug. 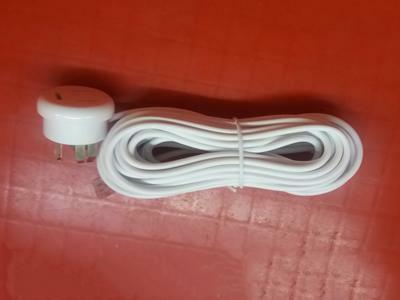 * RJ11 extension cord can be plugged in the RJ11 female jack of the adapter, whose another end can connect to a telephone or fax machine. 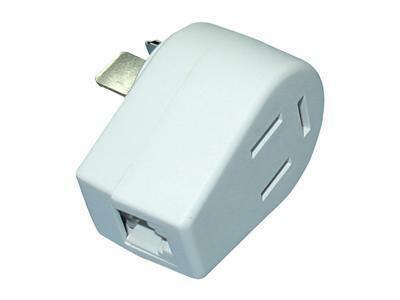 A phone splitter adapter, switching the US (RJ11/RJ12) socket to the Denmark socket, into which the Denmark extension cord can be directly plugged. * Insert the RJ11 plug of adapter into the USA wall socket panel. 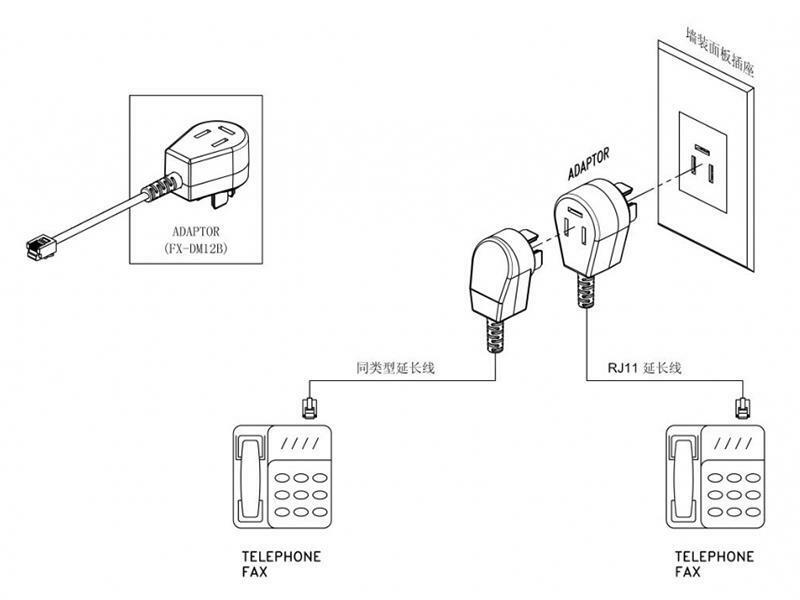 * Same-type extension cord can be plugged in the RJ11 female jack of the adapter, whose another end connects to a telephone or fax machine. 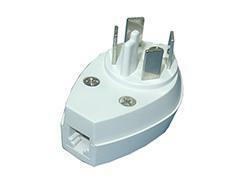 Shown above are some of our telephone adapters made according to the socket types of the equipment. 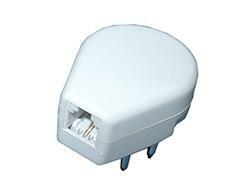 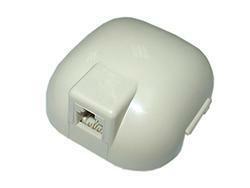 We have wall mount adapters and inline adapters according to the needs of your communication application. 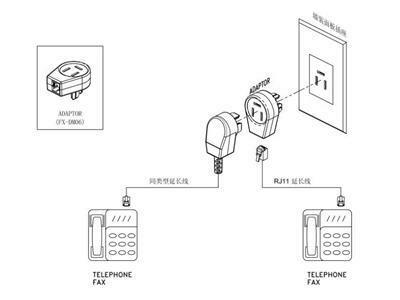 If you have specific needs, please let us know your complete list of specifications and we can provide custom products for your communication system.